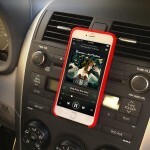 We usually don’t cover many Kickstarter projects these days, but InfiniteUSB definitely stands out from the crowd. The idea behind the device is simple. As the name suggests, it turns one USB port into an unlimited amount of ports. Whenever one InfiniteUSB plug is plugged in, a new USB port is created. 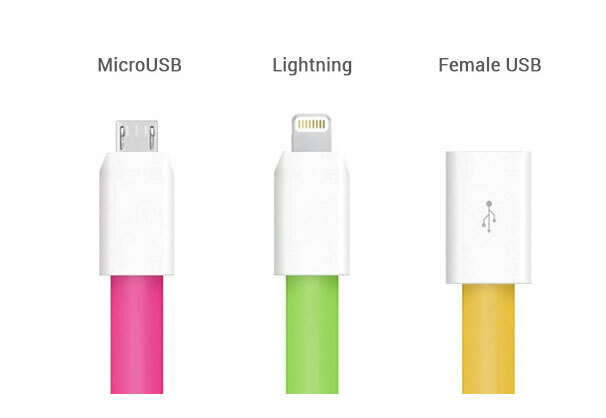 There are three different types of cables – a Lightning port, micro USB, or a female USB plug. And instead of having to haul around a bulky USB hub, each cable’s magnetic design makes it easy to store and transport. The three types of InfiniteUSB cables. 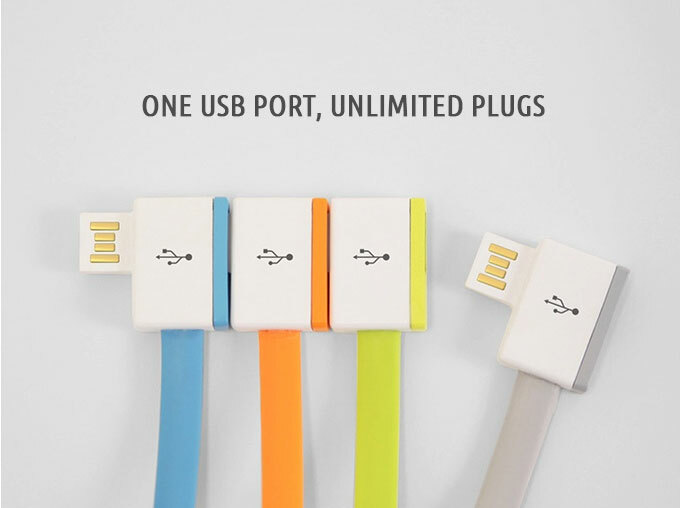 If you’re interested, for a pledge of $14, you can snag an InfiniteUSB cable of your choice in one of five colors – blue, orange, green, gray, or pink. For a $60 pledge, you can snag five different cables in your choice of colors. Pledge rewards are expected to ship in June. Just a few days into the campaign, more than $74,000 has been raised on an original goal of $10,000. Interestingly, the team behind the Kickstarter project says that they are currently working on a USB-C version that will fit the new MacBook that hits the market next month. A prototype cable is expected in April. InfiniteUSB is a spectacular idea for today’s mobile computer users. Count me in as a backer. I’m looking forward to trying it out.